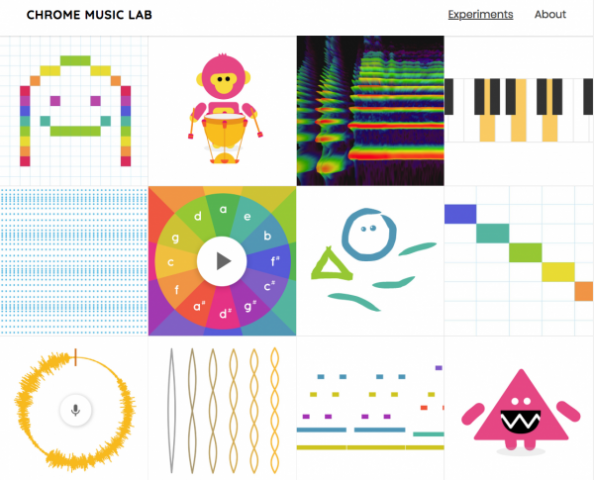 Music Experiments with The Chrome Music Lab #MusicMonday « Adafruit Industries – Makers, hackers, artists, designers and engineers! 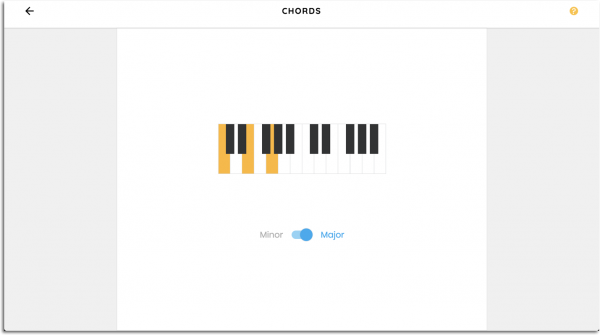 The Chrome Music Lab (CML) – created by Google in 2016 – is a fantastic online resource for music teachers and students. It’s simple to use and its main aim is to allow visitors to explore sound and create with sound. Each experiment in the CML is super-useful for introducing or reinforcing a music/sound concept. I love the idea of using it as a starting point for a topic – a springboard activity which is followed by the rest of your lesson or unit of work. The CML has limitations (for instance, you can’t export or download work), but I don’t think this should be seen as a negative. It’s just something to be aware of and you can plan your lesson accordingly. Some of the experiments allow students to save a link to their work so they can come back and continue at a later stage, but many of them are designed to be used “on the spot”.